When you send the kids away for the day, let them know you love them so. 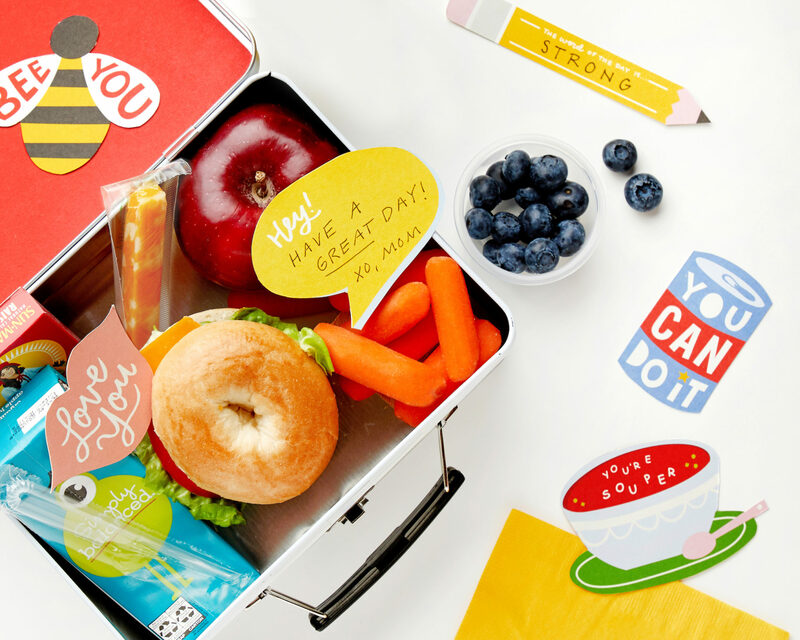 The cafeteria may be peanut-free but these lunch box notes will make lunchtime full-of-fun! 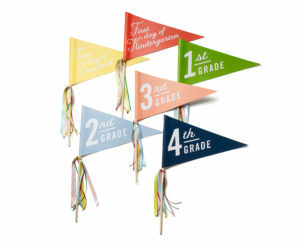 Six different playful and encouraging designs make for noteworthy lunches.